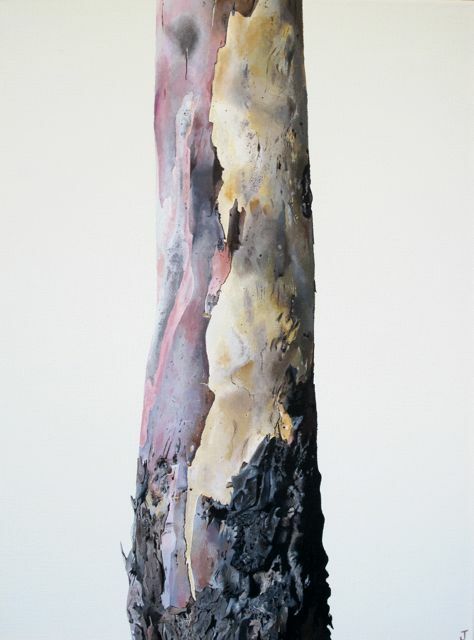 My painting 'Roadside Gum' has been shortlisted in the Nillumbik Art Prize. I dropped it off at Montsalvat this morning in preparation for the exhibition opening this Thursday. I'm absolutely thrilled and honoured to be a finalist and I'm very much looking forward to seeing all the other shortlisted works in the show.